Award Winning Travel & Lifestyle Blog, Dreams in Heels by Olga Maria was created in July 17th 2012 and it has been rapidly growing ever since. Constant development of Dreams in Heels is possible in big part through working with other institutions and individuals. We regularly work with destinations, tourism boards, airlines, hotels and well-established travel and lifestyle brands. I also plan meet-ups and group trips through Dreams in Heels and my other brand Latinas Who Travel. I am a Contributing Travel & Lifestyle Editor for the print issue of Livid Magazine. Dreams in Heels has partnered with HipLatina & HipLatina Travel expanding reach by 2m+ monthly visitors + Social Followers. In addition, I am open to hear all your ideas and goals! Increase tourism to your destination through promoting it to our audience, through the use of written content, photography, video, digital storytelling and social media. Luxembourg in Europe is not to be missed: top things to do in Luxembourg city in one day! Olga Maria had represent various companies as a bilingual (English/Spanish) brand ambassador. If you are interested in having Olga represent your company/product at an event, on-air appearance, conference and/or tradeshow, social media takeover, please email us to discuss collaborating or partnering. Seeing as Prudential‘s goal “To empower women with financial solutions so they can be confident they are making the right decisions for themselves and their families” aligned perfectly with Olga Maria’s personal and professional goals. Through Dreams in Heels, her ultimate goal is to inspire women to live life to the maximum and pursue their dreams – of course, in order to do this, they need to make better (and deliberate) financial decisions. 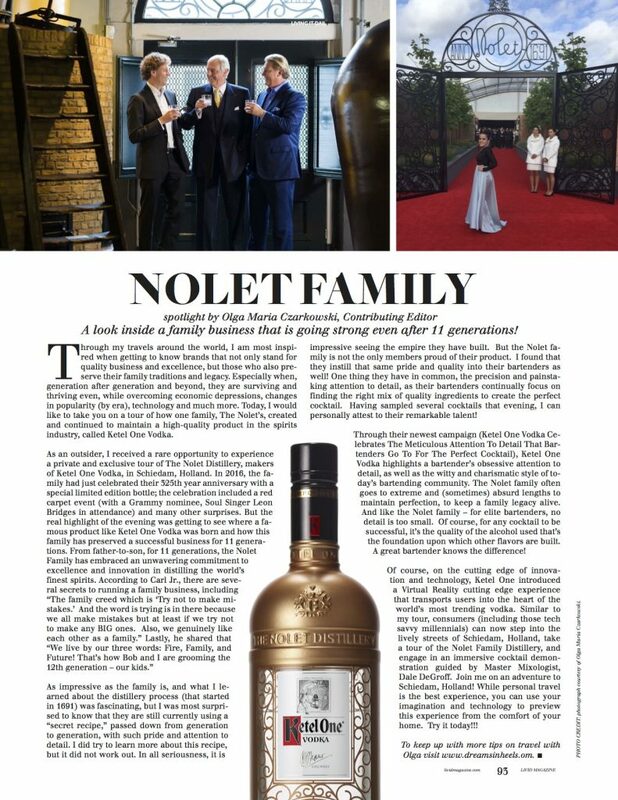 We had covered special events such as, the 325 Year Anniversary of the Nolet Distillery (where Ketel One Vodka was born) in Schiedam, Holland. We are happy to consider featuring items from your company on our website. We will only post about the item if it aligns with our style. 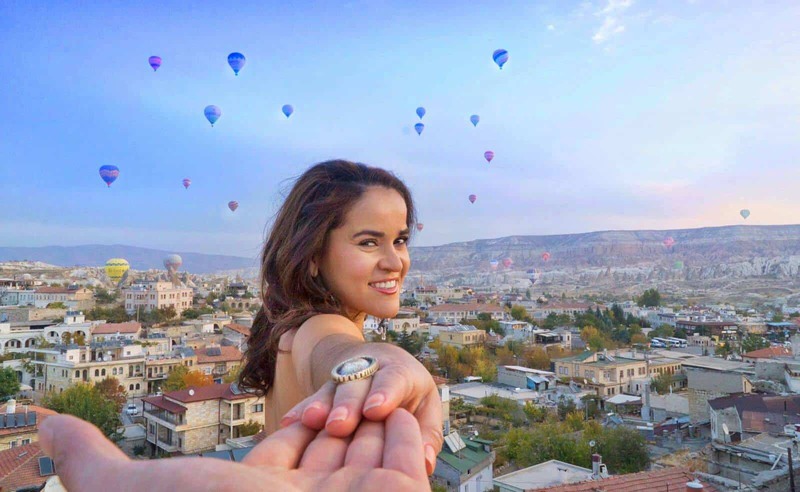 Travel confidently and in style, whether locally or around the world, with Dove! NOTE: All reviews are done in an honest manner. By sending us an item for review, you grant us permission to express our opinion about it on this website. We however, like to focus on the positive side of a product. If we feel that this product doesn’t meet those requirements. The product will be returned (at your expense) and no review will be posted. Items sent for inclusion in an outfit post or for a review are not returned unless previous arrangements are made. Olga Maria had spoken in different events and conferences. 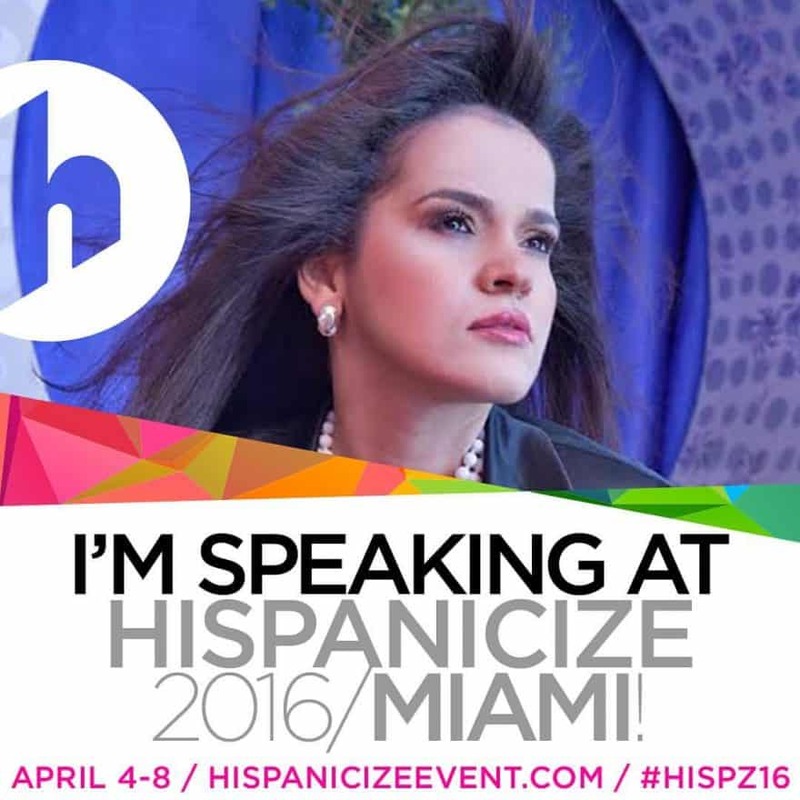 Example: Hispanicize 2016 – largest annual event for Latino trendsetters and newsmakers including digital content creation, journalism, marketing, entertainment and tech entrepreneurship, NY Trav Fest, Unstoppable Latinas Leadership Summit, high schools and more. Olga is available to talk about travel, digital nomad lifestyle, diversity, entrepreneurship, marketing, social media and women empowerment. Professional and unique written and/or visual content in line with your marketing goals and placement of an advertisement on all our mediums. Ask about our Social Media partnerships and cross promotions, to reach over 70,000 combined followers. To find out about purchasing ad space on our website, please email us at hello@dreamsinheels.com. Ads need to be related to fashion, beauty, travel and/or lifestyle. We offer three kinds: sponsored ads, banner ads and links from the website. We like to do product giveaways for our readers. Giveaways are an excellent way to promote your product and company. 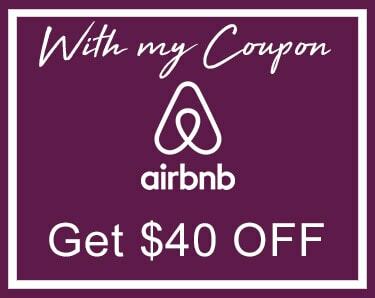 We do gift cards, fashion, beauty, travel, and lifestyle products/giveaways. These are promoted through our website and through various social media networks. Olga Maria host and organize several events, fashion shows, and launch parties in the travel and lifestyle industries. Email us to discuss more about it. Olga Maria loves creating original content and writing freelance articles for other websites. She is a contributing editor for Livid Magazine (Print Issues). She is also a contributor and a correspondent for Hiplatina.com. 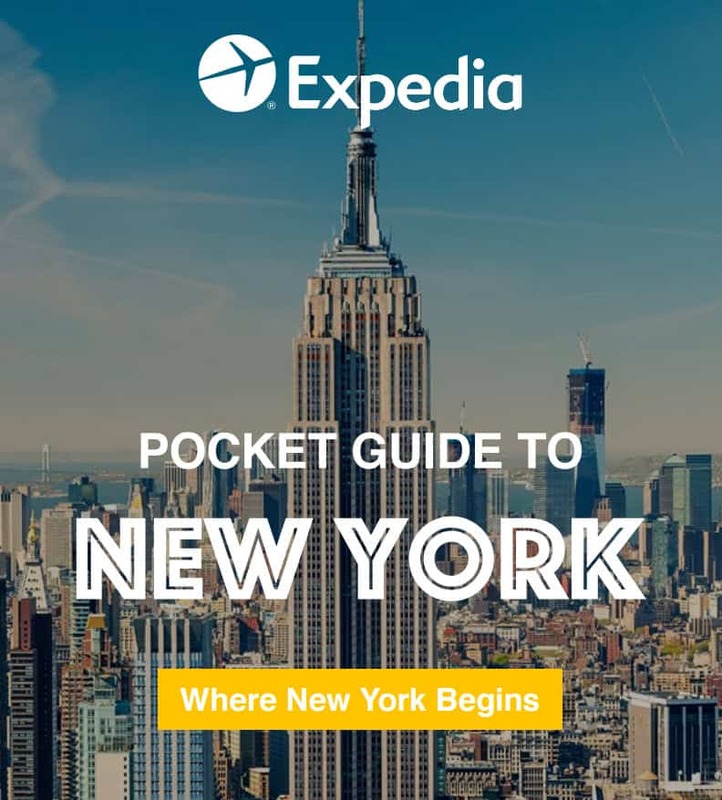 She had written for Expedia UK (local travel guides), NY Daily News, Latin Trends, Vetta Magazine and more.